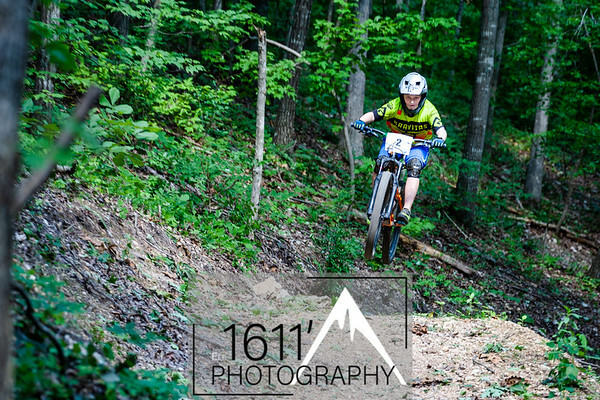 The third race of the Arkansas Enduro Race Series took place out at the Back 40 in Bella Vista. Options for web or original sized downloads for personal or commercial use have been made available and can be accessed by clicking on the "buy photos" button. Once there select your photos and be sure to use the "change product" button on the right to select size and license options. Watermark will not appear on purchased downloads. The third race of the 2018 Arkansas Enduro Race Series took place along the Back 40 in Bella Vista on Sunday, July 22.